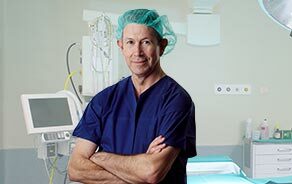 Robotic assisted partial knee surgery is an innovative alternative to the conventional surgical procedure in patients suffering from degenerative knee disorders such as osteoarthritis. 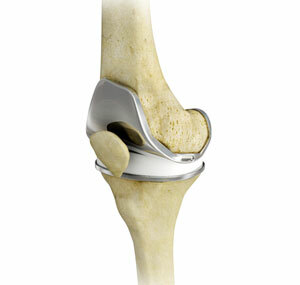 The procedure is most beneficial in patients with unicompartmental knee arthritis. 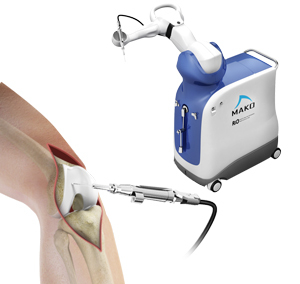 Robotic assisted partial knee surgery can be considered in patients with early to mid-stage osteoarthritis associated with symptoms such as knee pain and swelling, It is performed using robotic-arm technology that allows the surgeon to precisely perform the surgery through a smaller incision as compared to traditional surgery. 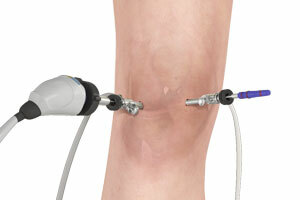 Knee Arthroscopy is a common surgical procedure. It is performed using an arthroscope, a viewing instrument, to look into the knee joint to diagnose or treat a knee problem. It is a relatively safe procedure and a majority of the patient’s discharge from the hospital on the same day of surgery. 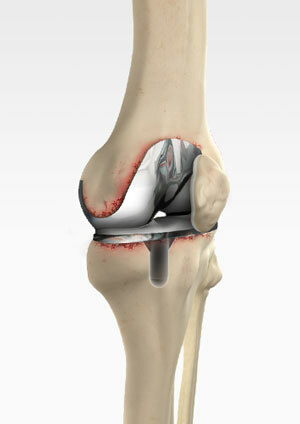 The anterior cruciate ligament is one of the major stabilizing ligaments in the knee. It is a strong rope like structure located in the centre of the knee running from the femur to the tibia. 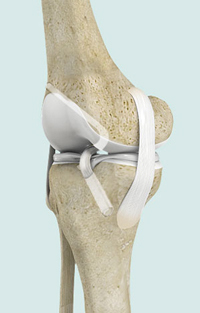 When this ligament tears, it does not heal and often leads to the feeling of instability in the knee.